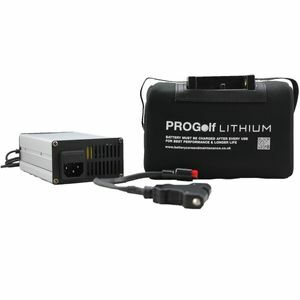 ProGolf lithium batteries last up to 5 times longer and are 75% lighter than the equivalent AGM batteries. They are also more practical and compact making them easy to carry and fit. They are compatible with all mainstream electric golf trolleys. You can fit them in any position in the trolley as they a spill and leak proof. 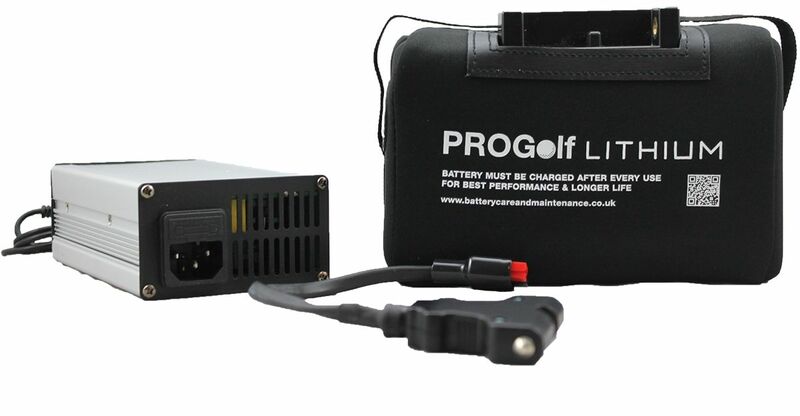 They have an excellent charge time and provide a lower cost per round than AGM batteries making them a great choice for experienced golfers.